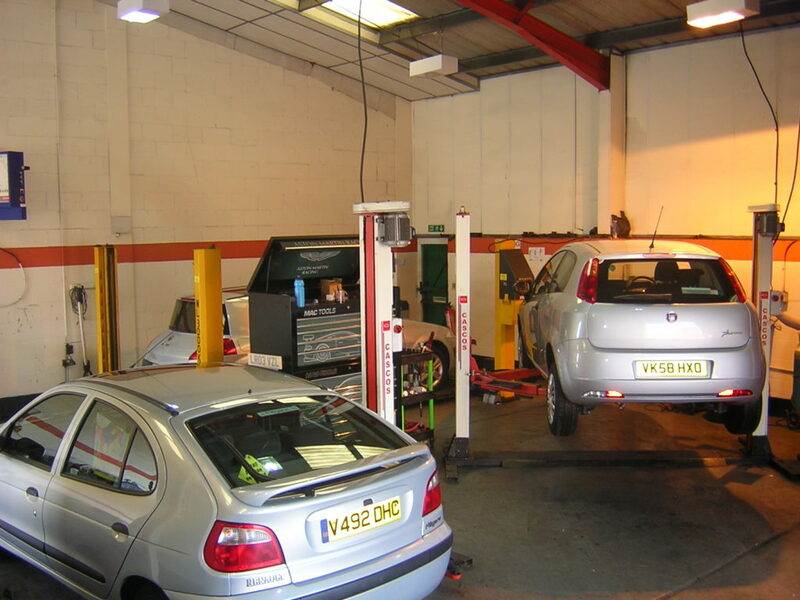 Our trained technicians have over 30 years experience in the motor trade, we offer a full range of services. 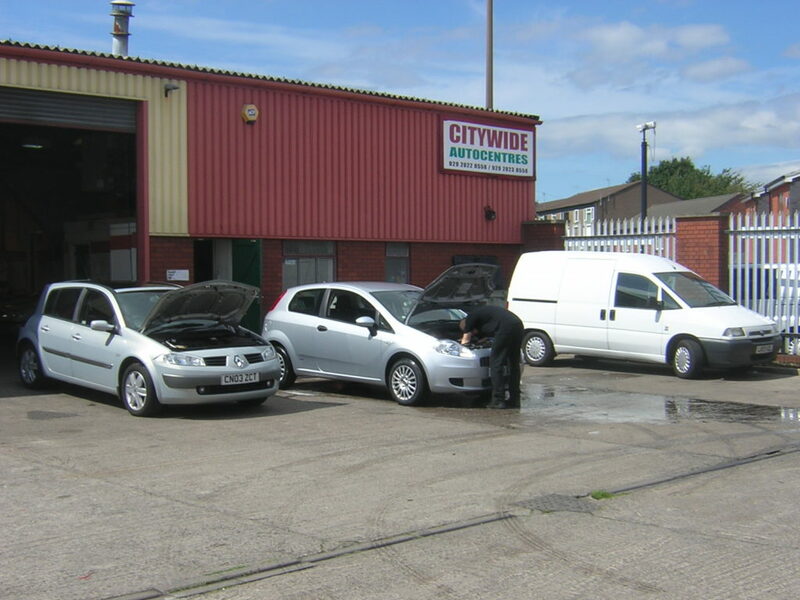 Dedicated servicing/MOT centre within 1 mile of a van sales showroom. Please contact us for a free quote we will be happy to help.